Safe-Run has won "Strategic emerging industrial enterprises"
On the morning of February 28, the municipal committee of Kunshan city and the municipal government convened the conference to accelerate the innovation transformation and promote the high-quality development for whole city. The German Tire Technology Expo is held in Hannover, Germany during February 21 to 22 and SAFE-RUN is invited to attend the Expo as an innovative pioneer in the tire industry. 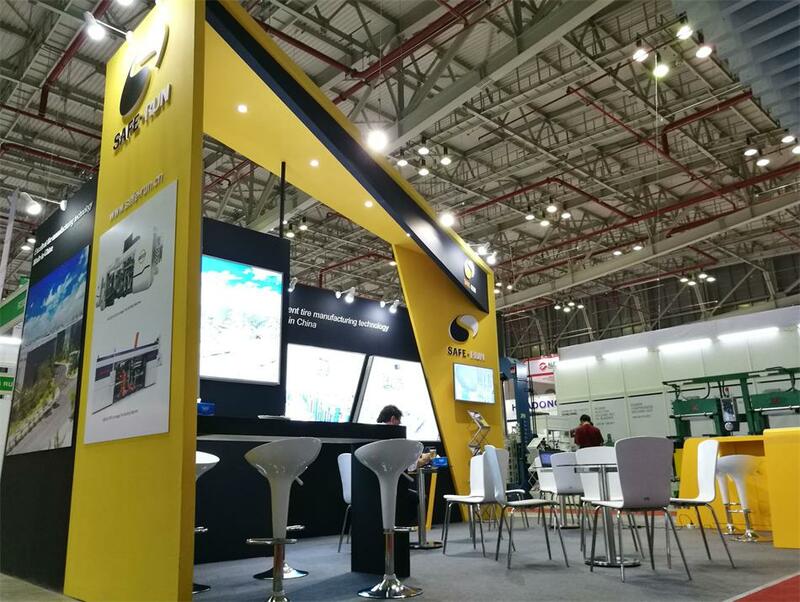 September 20 to 22, SAFEFUN group with core product appeared on 2017 China international rubber technology expo, the new production SR - TPU light-trucks building machine made its stage. 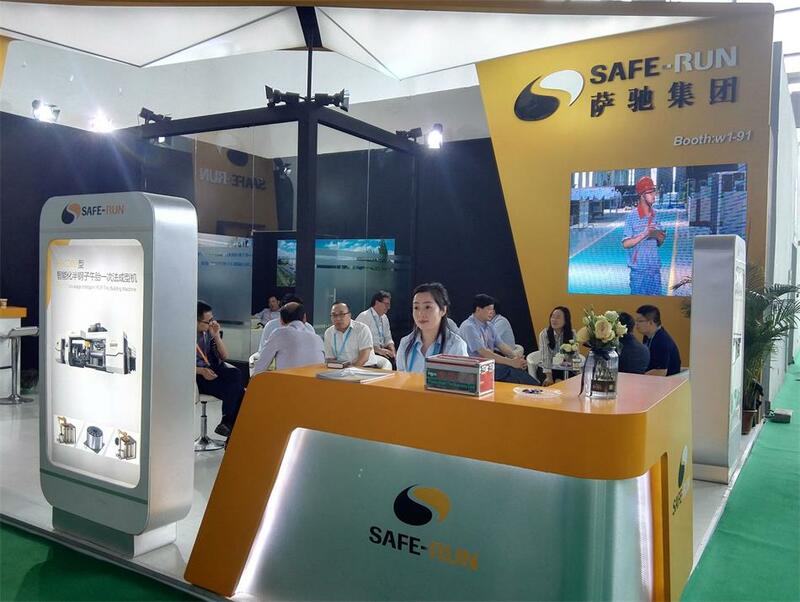 The fifth Vietnam international rubber tire industry exhibition ended on 15th June, which also is the fifth exhibition station for SAFERUN group in 2017. During May 15th to 17th, the 8th China Guangrao International Rubber Tire & Auto Accessory Exhibition was held at the Guangrao International Expo center. On April 24th, 2017, in Moscow, Russia, the technology leading high-end mechanical equipment manufacturers SAFE-RUN GROUP showed its appearance at the 20th 2017 Russia (Moscow) international Tyre and Rubber exhibition. The Safe-Run Group has successfully participated in the 16th Rubber Technology Expo from 16 to 31 December 2016 in Shanghai. Safe-Run has successfully participated in the International tire exhibition and conference 2016 ( ITEC ) in Akron/Ohio, USA.